· Keep them active: Exercise helps senior pets maintain a healthy body weight, and it helps slow the degeneration of joints from arthritis. Walking is excellent exercise. 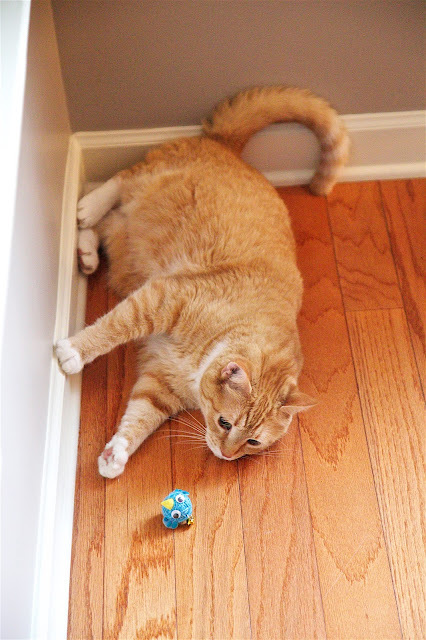 Keeping toys in the house that will keep your cat chasing and moving will work wonders as well. 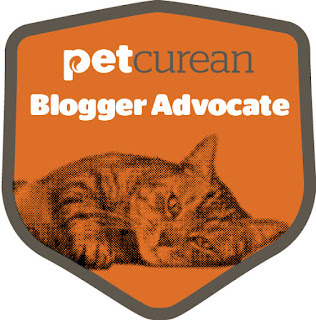 · Ensure they get proper nutrition: As older pets are less active, they need fewer calories. A high quality, limited ingredient diet is a great way to maintain weight in older pets, while addressing and sensitivities and ensuring they get the nutrition they need, like Petcurean’s Limited Ingredient Duck Recipe. It is also vital for older cats to stay hydrated, so feeding a wet food is a good way to help with that. · Practice good dental hygiene: Dental care is just as important for pets as it is for humans. Dental disease is painful and may make eating difficult for your senior pet. If your pet won’t tolerate you brushing its teeth, consider dental treats, or dental toys designed to help keep the teeth clean and healthy. Teeth cleaning by your veterinarian will also help to maintain oral health. 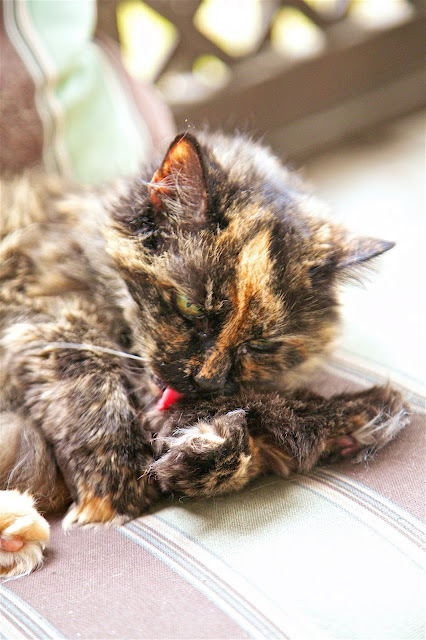 · Provide an accessible home: Older cats may develop arthritis or other joint problems, which can make it harder for them to get around. You can help by providing ramps to help them navigate around the house, get up on the bed, or get outside. Make sure litter boxes are easily accessible. · Love them up: Nothing tells your pet that you love them like a good belly rub or ear scratch. As your pet ages, physical contact is more important than ever. Every moment you have together is precious, and increasing the physical connection between you will strengthen your bond immeasurably. Maximize every opportunity for bonding with your pet – you will both be glad you did. 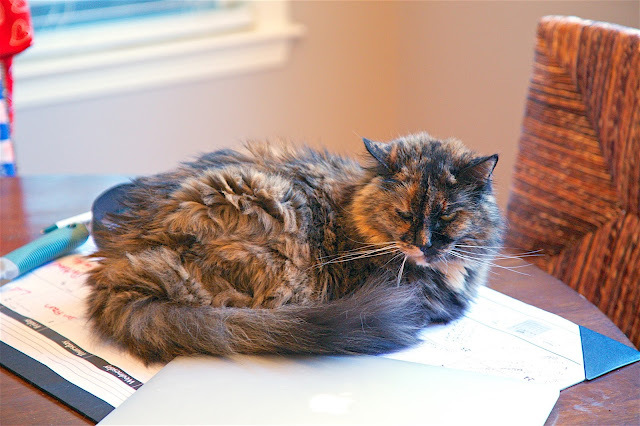 With recent advances in veterinary science and nutrition, cats are living much longer and healthier lives, so a cat aged 13-14, can still have many good years left to enrich your life. As with any living being, age can bring its problems, but maintaining good health starts with common sense, regular exercise, good nutrition, and regular visits to the vet. Adopting an older pet can be so rewarding, and you can take pleasure in the knowledge that you have saved the life of a deserving and sweet old soul. And of course, young or old, rescuing any pet will fill your home with more love.